We’ve already had a snowfall this autumn, so everyone knows: the sickly season is upon us. Flu, coughs, niffles, and colds areon the horizon for people of all ages. However, as bodies age, immune systems do start to weaken. That’s why many seniors get sick easier than they did ten or even twenty years prior. Vaccinations, then, become an integral part of healthcare for persons over 65 years of age. 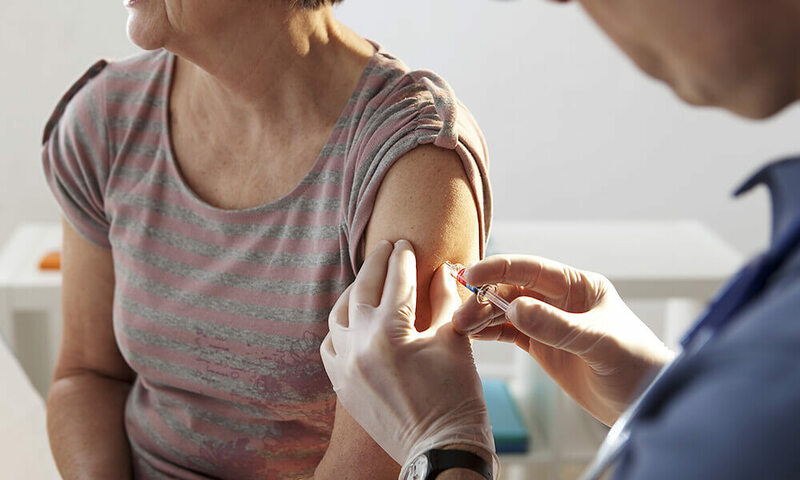 This week, we’re looking into vaccines: why older people often don’t get them, why are they so important for seniors, which ones are necessary, and whether Medicare covers the cost of the ones you need! Why Do Older People Pass on Vaccines? Some older people, like many adults from all age ranges, believe that simply eating healthy and exercising will help them fight disease. Unfortunately, illness doesn’t care how strong a person is or how much spinach they eat. That’s because cell-mediated immunity (immunity in which cells are activated to fight invading pathogens) declines with age regardless of physical health. Oftentimes, however, older patients will pass on vaccinations for any number of reasons: they may not be aware that their immune system is compromised due to age, don’t know which vaccines to get, worry it will cost too much money, or worry vaccines will make them sick. Luckily, vaccines are often low or no cost, are unlikely to cause illness beyond a weak cough, and we’ll take you through which vaccines to get later. But first, why is it important to overcome those objections and impress the importance of vaccines on older people? Why are Vaccines Important for Seniors? As we mentioned, vaccines are crucial to seniors because as our bodies age, our immune systems can be compromised. Even older people in good general may have an underperforming immune system and they don’t find that information out until they are already sick. Seniors with pre existing conditions, such as diabetes or heart issues, make be even more susceptible to sickness. When the weather changes and flu seasons hits, it’s more important than ever to make sure your immune system is prepared to take on any pathogens that cross, well, its path! What Vaccines Should Seniors Get? There are a few crucial vaccines everyone over the age of 65 (and everyone else, for that matter!) should be getting. 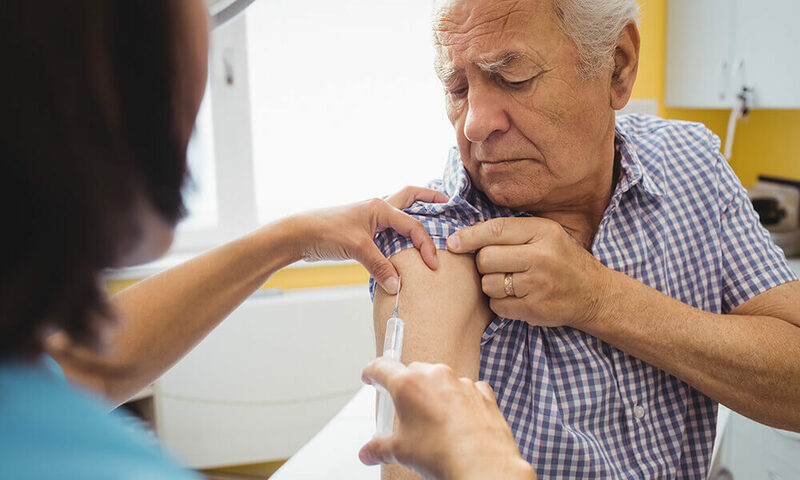 The CDC recommends that people over 65 should, at least annually, receive a Td or Tdap vaccine, shingles vaccine, pneumococcal and meningococcal immunizations, as well as a shot for the flu. Medicare Part B and Medicare Part D cover most vaccines necessary for older adults. If you find that you or a loved one is not covered to receive a vaccine, many facilities offer low or no cost options for vaccination to keep our communities healthy! Have Questions? Call a healthcare professional to learn more about getting vaccinated. If you’re looking for help caring for an older loved one, The Waterford would love to talk to you about how assisted living can help keep the seniors in your family safe, happy, and healthy.